As a member, what’s the best way to enter the Garden? For normal daily entry, skip the lines and scan your membership card at one of our self-serve Member Ticket Kiosks at the end of the ticket counter to print your free member tickets. 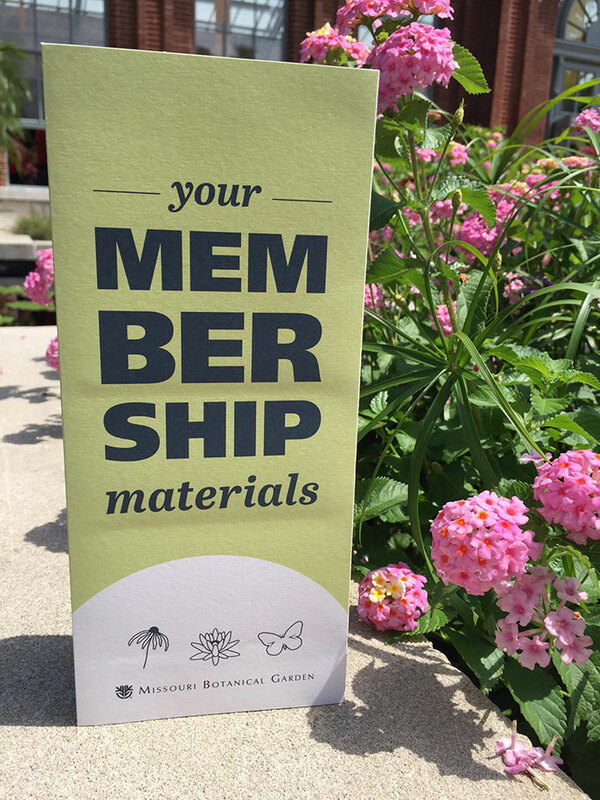 If you have to purchase any nonmember tickets (if your party is larger than your free member ticket allotment) or special event/exhibit tickets, then you will need to visit one of our visitor service representatives. Kiosks are not available during Garden Glow and special events.